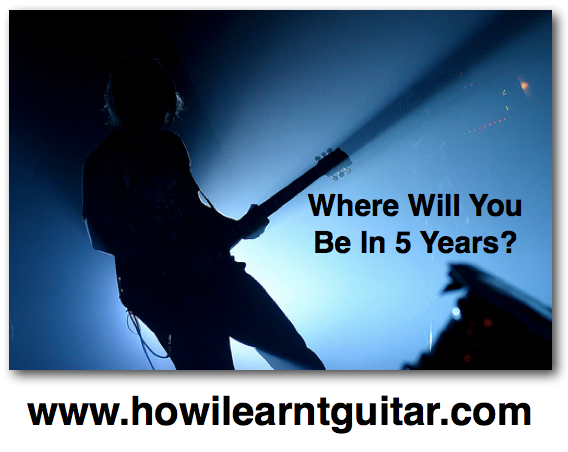 Guitar Blog: What Will Your Future Guitar Self Look Like? Did you know pride actually increases willpower? According to the book 'The Willpower Instinct' imagining yourself in the future reaching your goals creates a sense of pride which increases willpower. It actually makes perfect sense because the only reason any of us picked up the guitar in the first place was because we imagined our future selves succeeding. Its only when that vision starts to fade that we lose motivation to practice its therefore important to stay in touch with your future self by tapping into your imagination. Keeping your future self alive and well. Try imagining yourself in the future being an accomplished skilful guitarist. Think about how hard you worked. 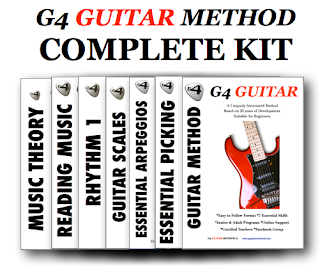 The hundreds even thousands of hours of disciplined practice it took to reach guitar mastery. Imagine how your friends and family will react when they see you playing on a stage in front of thousands of admiring fans. Imagine any scenario that makes you feel proud. Practice imaging everyday to get you motivated. Try the following. Record yourself describing your future guitar self. 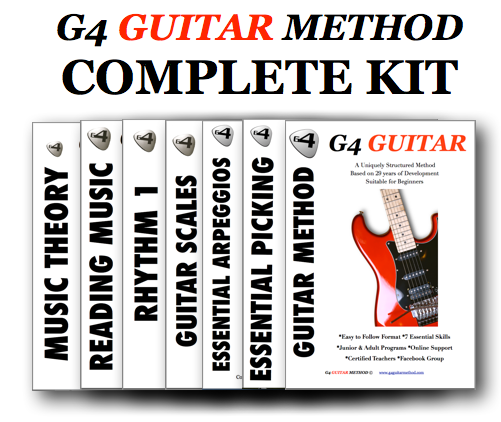 Now play this recording back to yourself before you start your practice. The more vivid the image of your future self the more likely you are to practice and the more motivated and focused you will become. Try it for a month and let me know how you go.